Strawberry season! The first fruits to ripen in our part of Pennsylvania. In my opinion, it's the perfect way to kick off the busy season. And what a season it's been already! 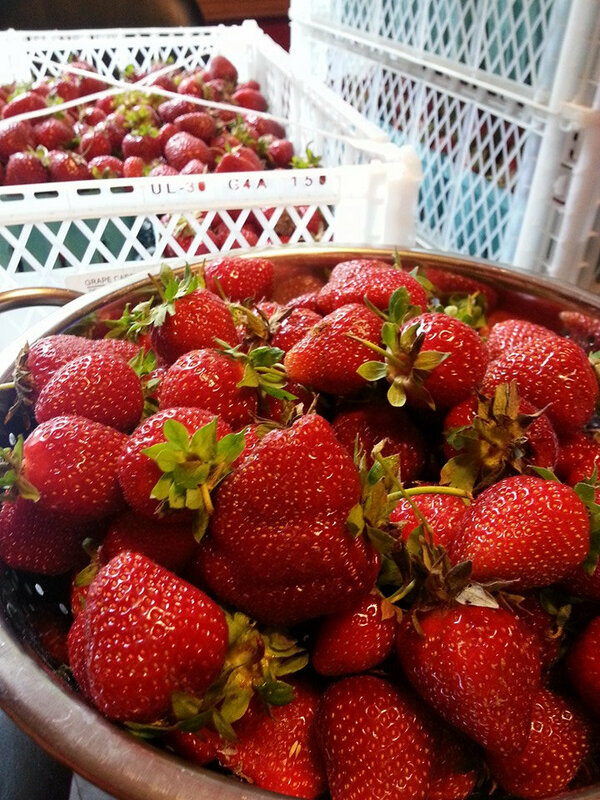 We've partnered with our favorite local Strawberry grower - Living Hope Farm, a certified naturally grown farm about 5 miles away from our kitchen. 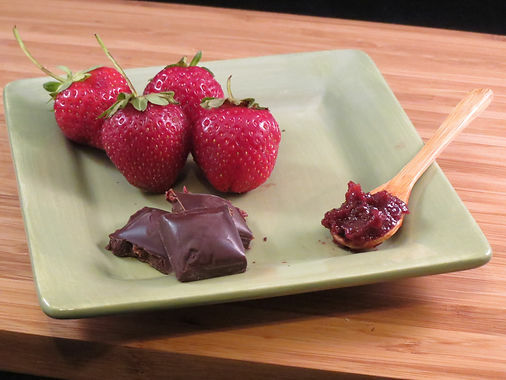 Small Batch Kitchen has already picked up and prepped 488 pounds of strawberries so far this season! 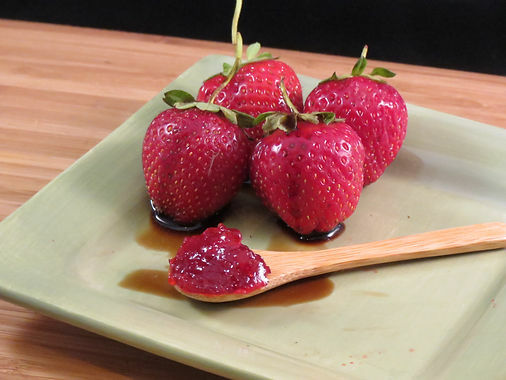 You can now find our Balsamic Strawberry and Chocolate Strawberry spreads at farmer's markets and on our online store.